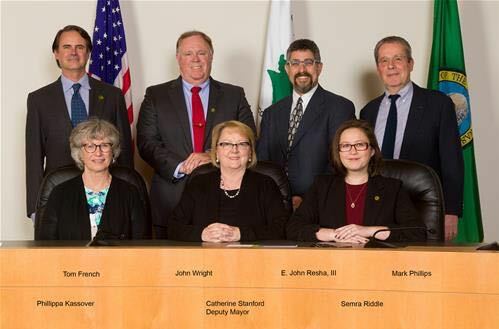 Lake Forest Park City Council is holding a retreat at a dinner meeting on Friday, November 30, 2018, 6:30 to 8pm at Beardslee Public House in Bothell and a day session at Northshore Fire in Kenmore on Saturday, December 1, 2018 from 8am to 2pm. On Saturday they will start at 8am by reviewing their goals and hearing an update on the Big 5 Projects. They'll talk about the role of City Hall and Civic Spaces - Civic Presence and Function. They expect to adjourn at 2pm.